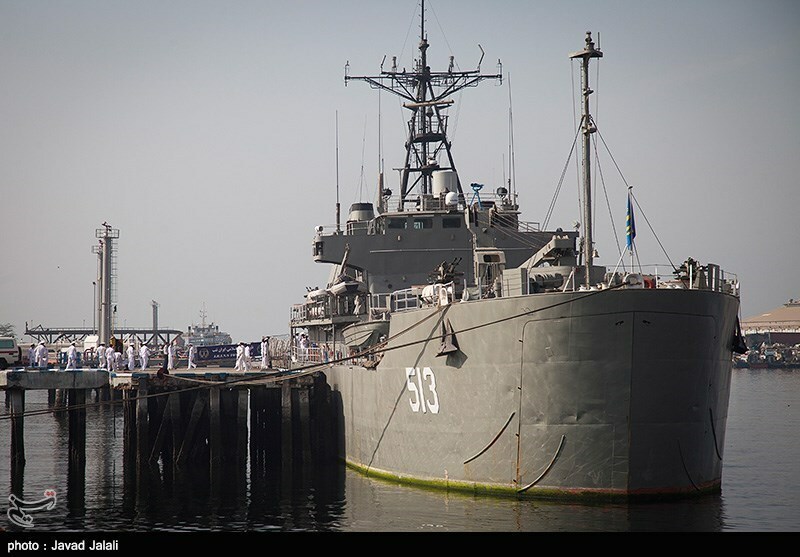 According to the Navy’s public relations office, the naval fleet, comprised of Bayandor destroyer, Bushehr logistical warship and Lavan battleship berthed at Colombo, the capital of Sri Lanka, on Friday after sailing in the international waters for 25 days. Commander of the Iranian flotilla said one of the main purposes of the visit is to improve the knowledge and experience of the Navy cadets on board the vessels. 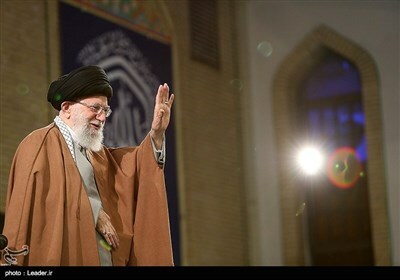 Highlighting Iran’s mighty presence in the high seas and the Navy’s efforts to protect the safety of maritime routes, the commander noted that regular visits to the friendly countries is one of the ordinary missions of the Navy. The Iranian military vessels will leave Sri Lanka after a three-day port call, which includes reciprocal visits as well as joint cultural and sports events.